Every two page spread of this book starts with the line, "You can be a King" followed by an idea about how to follow in the footsteps of Dr. Martin Luther King, Jr. Some illustrations show Dr. King and the actions he took to create a better world and others show a group of children creating a mural to honor Dr. King. This book can be used as a discussion starter when teaching about Dr. King and can be a source of inspiration for those who want to make change in the world. The publisher, Bloomsbury Publishing, is encouraging teachers to share what their students are doing to be Kings with the hashtag, #BeAKing. Thank you to Bloomsbury for sending a copy of this book to my book review group, #BookExcursion. A boy insists that he is not giving one of his classmates Valentines, but the gifts he gives her are very sweet nonetheless. The text is poetic while also sounding like the voice of a child. A lot of the story is told through the illustrations which are adorable. 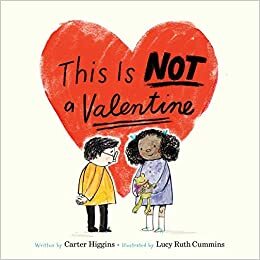 This is a charming book about friendship that is perfect for Valentine's Day or any day. A naughty monkey, some silliness, and delightful illustrations make this a book that early readers are going to love. Jack makes a friend, steals a purse and gives it back, and has fun with lipstick he didn't return. 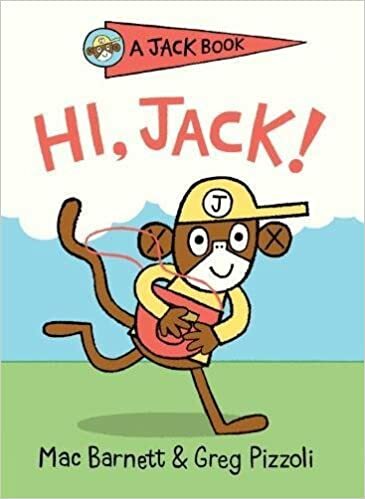 Jack redeems himself, somewhat, at the end of the story, but he will definitely bring a smile to the faces of those just learning to read. Readers can also follow the directions at the end of the book to draw Jack and the other characters in the book. This book will be published in February, as will the second in the series. 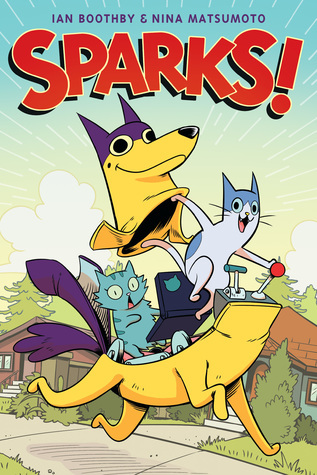 Charlie and August, two cats who go on rescue missions disguised as a dog, are trying to defeat the Princess, who is actually an alien, and her servants before they conquer the world. 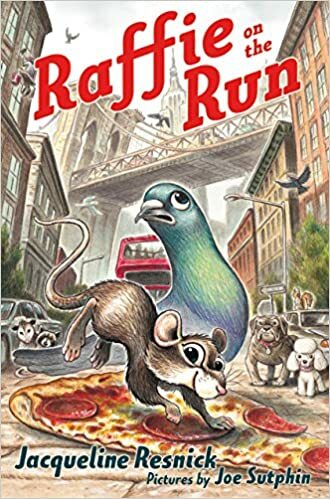 The action, nonsense, and humor of this fast-paced story of unlikely heroes make it one that many graphic novel and reluctant readers will enjoy. This is another book that publishes in February. Raffie lives in a subway with his family and tells his brother stories of his heroic acts. When his brother is captured by a human, Raffie knows he must be the hero his brother thinks he is and rescue him. On his adventure, Raffie meets a pigeon who befriends him and helps him learn that he can be unstoppable. This is a fun and sweet story that shows the bonds of family and the power of friendship. 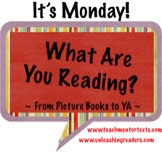 Look for the book in Februrary. I love hearing about the book, Be A King, suspect it will be one that's great to have in every classroom! And all the rest are new to me, too. I liked reading about Raffie on the Run, one that might lead to good discussions about heroes. Thanks, Lisa & Happy New Year! Be A King is definitely an important book for our times.